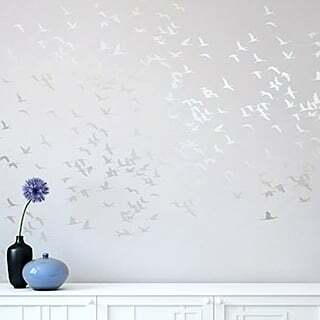 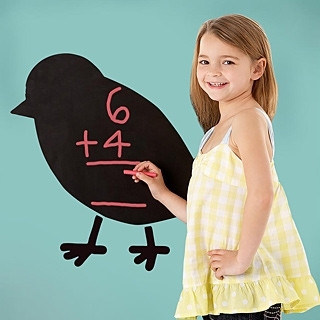 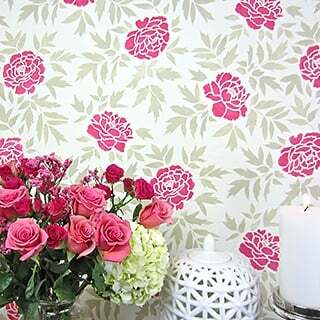 Our Wall Stencils are easy to use, economical and are a great alternative to wallpaper and wall decals. 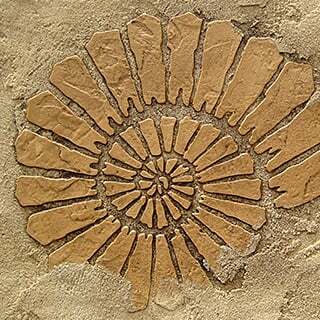 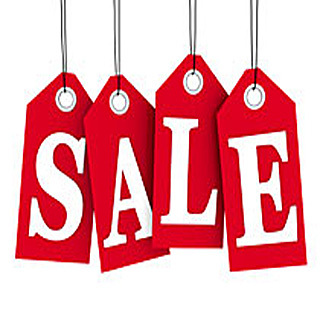 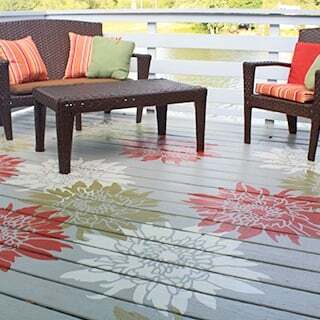 Our Tile and Floor Stencils help you to save a lot of money on tile floor remodel. 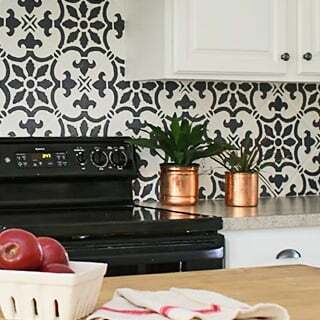 You can stencil your old tile floor with a Tile stencil using correct products and get a gorgeous stenciled faux tile floor for a fraction of the cost of a real cement tile! 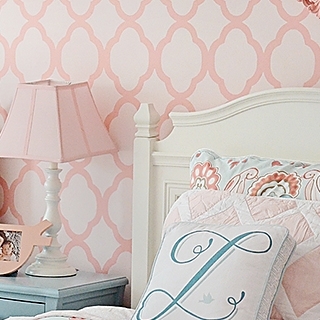 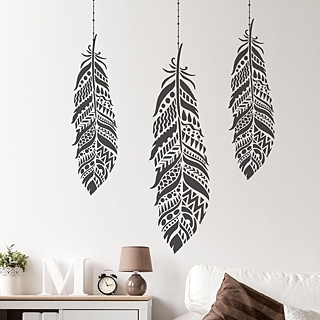 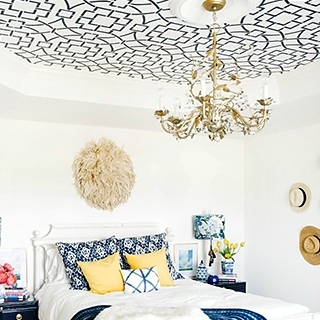 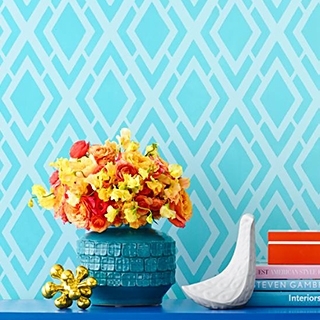 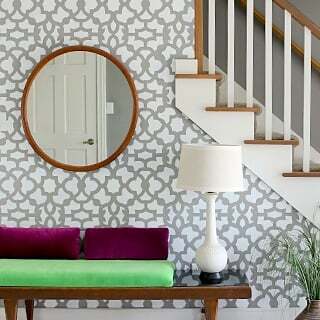 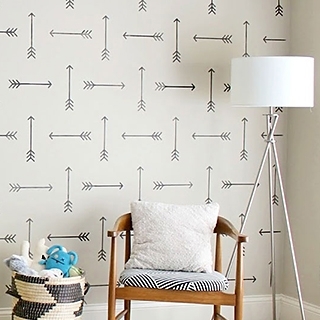 With wall stencils, your dream decor is just one DIY project away. 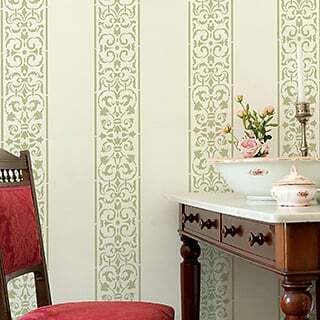 Unlike wallpaper, wall stencils allow you to choose any paint color so you can match your decor perfectly. 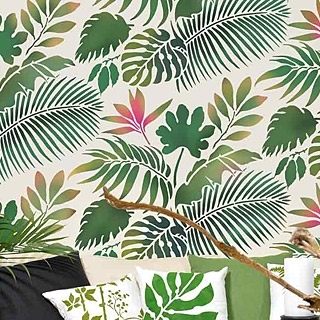 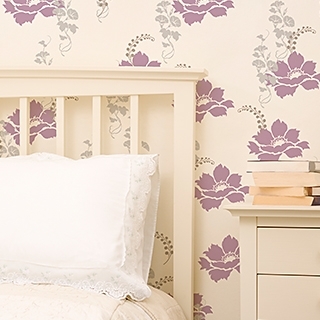 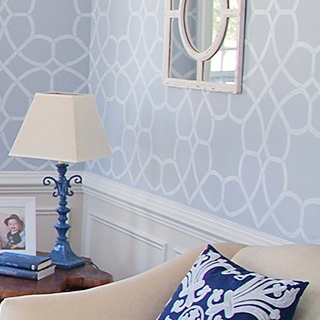 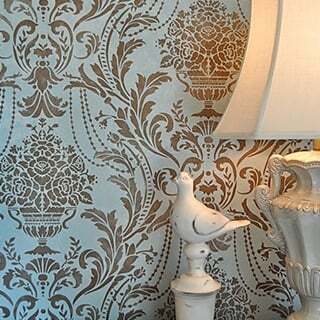 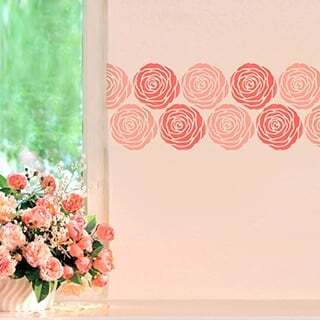 You can stencil an entire room with just one reusable repeat stencil, instead of purchasing rolls of expensive wallpaper. 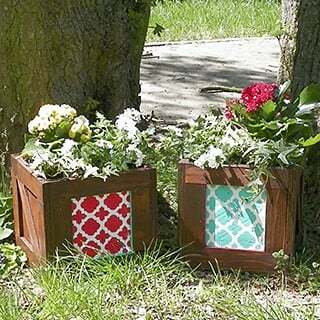 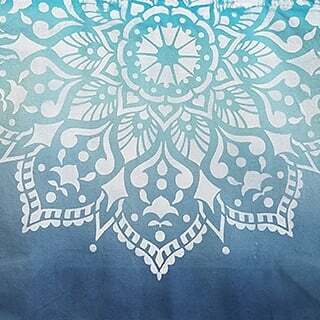 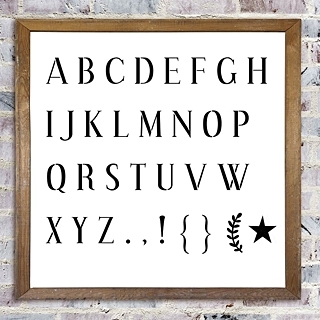 We offer many stencil designs for you to choose from for your DIY stencil project. 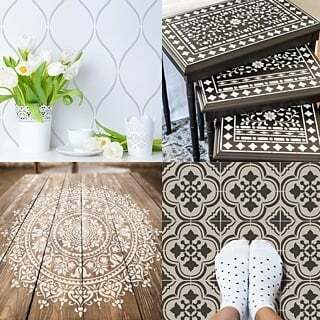 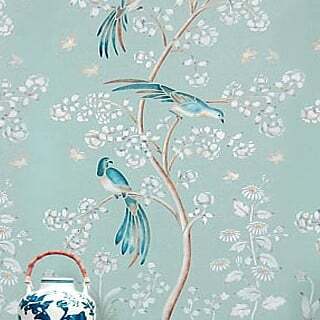 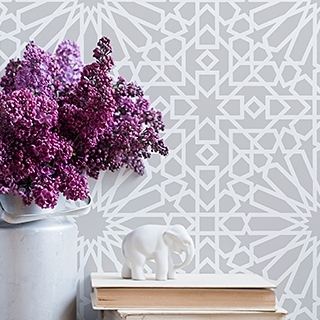 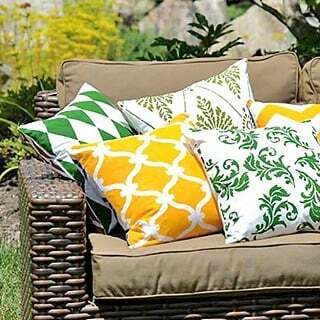 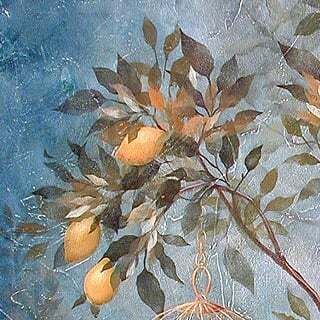 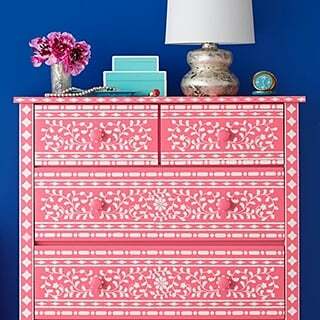 Browse our popular Geometric stencils, Tile stencils, Moroccan stencils, sophisticated Damask stencil patterns, Nursery designs and Chinoiserie wallpaper stencils. 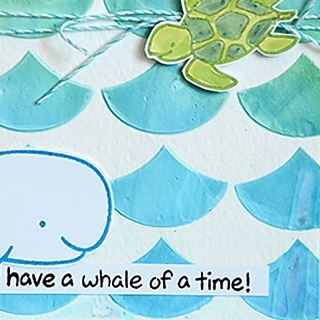 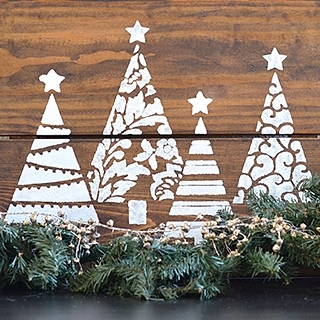 Don't forget to check out our Craft and Furniture stencil designs and our Stencil templates for cards! 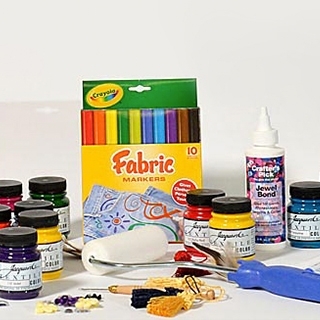 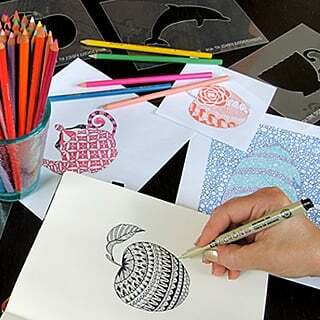 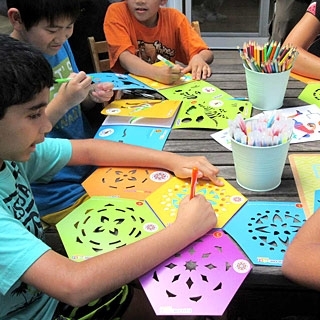 Unlock your creativity with our reusable stencils! 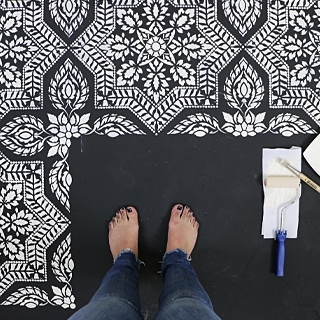 Stencil is the best decorating tool for a thrifty DIY-er! 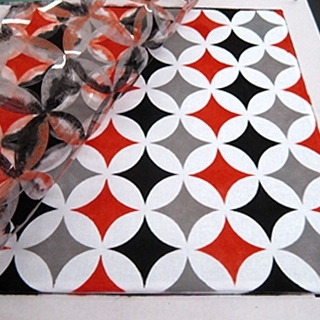 We manufacture all of our stencils in USA. 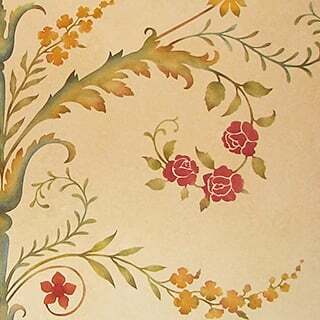 Our stencils are unique artistic designs created by long-time decorative painting professionals Janna Makaeva and Greg Swisher. 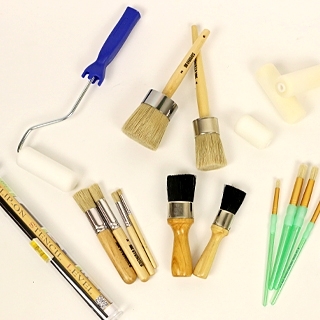 We offer extensive customer support - Best in the industry! 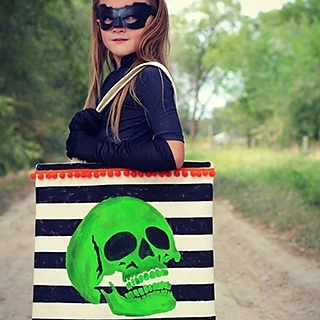 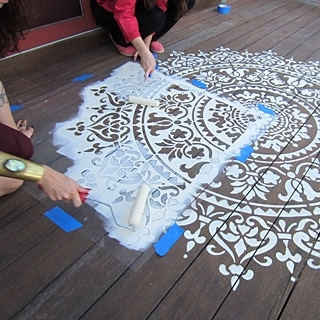 - because we want your stenciling project to be a complete success. 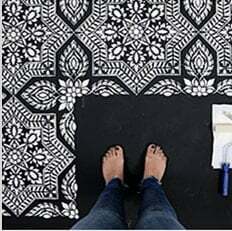 Check out our expert How To Stencil Videos and Illustrated Stenciling Instructions (these will be included with your stencil purchase). 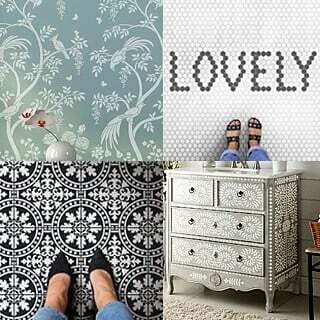 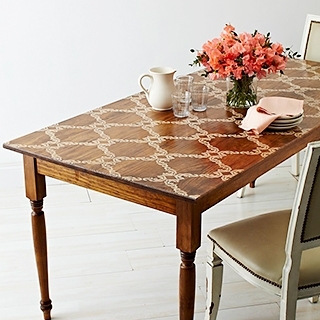 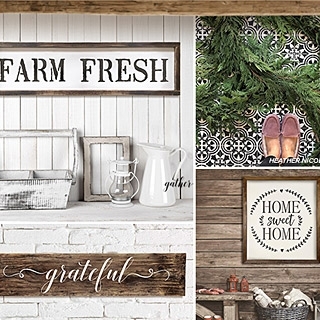 Get inspired by browsing our Stencil Ideas gallery! 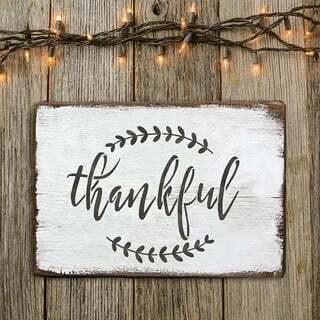 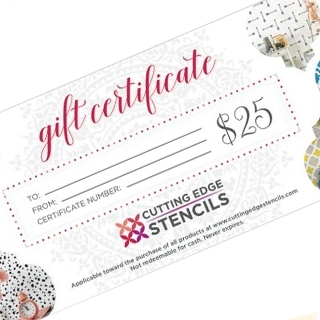 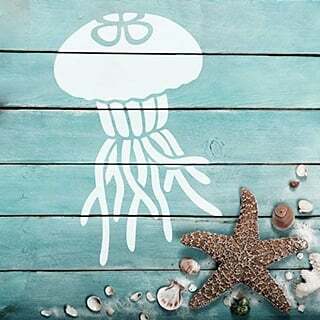 Don't be a stranger and follow @CuttingEdgeStencils on social media - we have a huge social following and post new inspiring photos of creative stenciled projects daily.